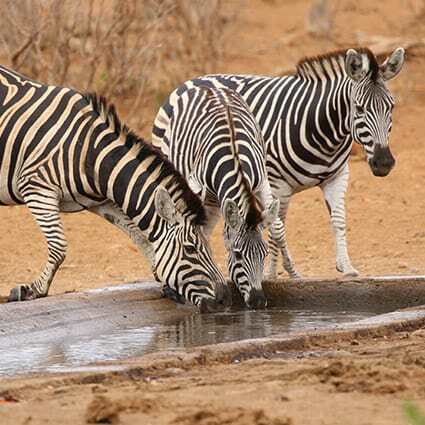 Should you find yourself in Southern Africa, enjoying a Kruger National Park safari, exploring the Okavango Delta in Botswana or making your way across a Namibian desert, you have already ticked off a range of bucket list worthy excursions. Many people dream of coming to Africa, and for most of them, it is Southern Africa that they most want to visit. Because there is just so much that you can see and do in Southern Africa. Wildlife is, of course, one of the biggest attractions to the region, but so is the incredible landscapes which consist of waterfalls and towering mountains; lush vegetation and expands of deserts. 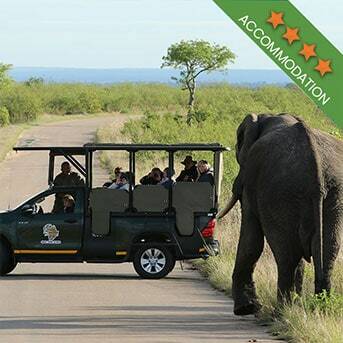 At the top of most of these kinds of bucket lists is a trip to the Kruger National Park. For this reason, we are not even going to include it on the actual bucket list, because we know how popular these trips are. 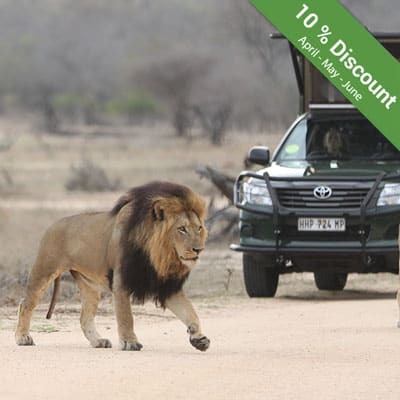 Instead, we’ll break down why it is so important to go on a Kruger National Park safari when you are visiting the area. Firstly, the park is easily accessible and with its mostly paved roads, you can get to just about any area. Secondly, trips to the park are quite affordable, even when you are going to Africa on a budget. The park has a lot of facilities that are perfect for day visitors as well as those looking to spend more than a day in the park. 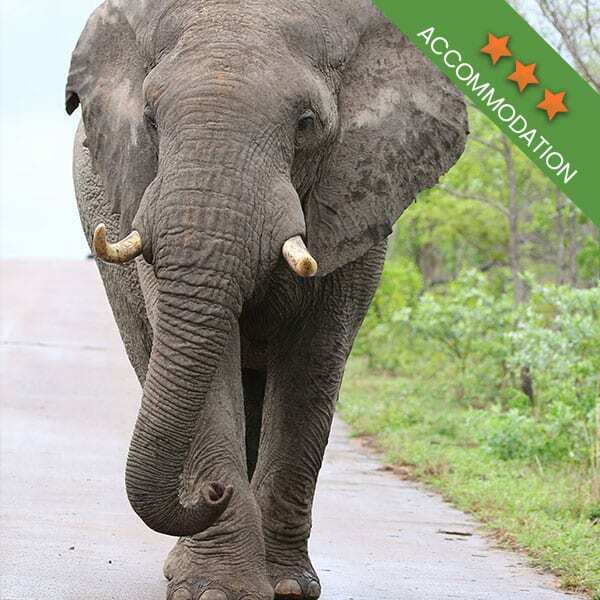 But the biggest draw to the Kruger is the fact that it is home to all of the Big 5 as well as hundreds of other animal species. Regardless of how you plan your Kruger National Park safari, no matter how you intend to visit the park, there is always something to see! 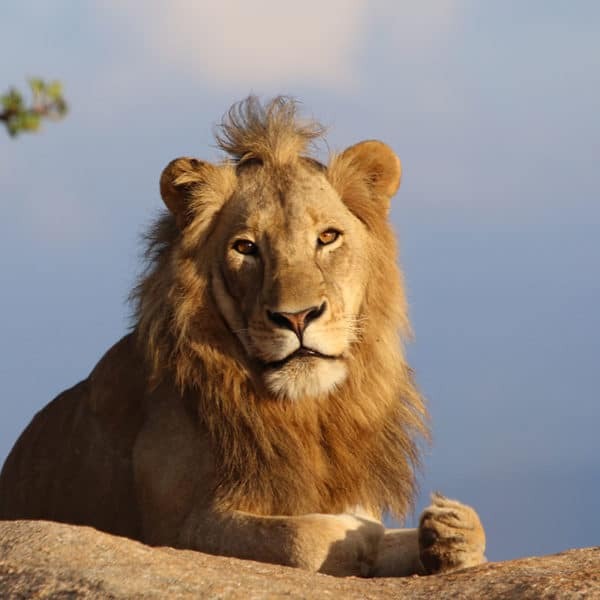 When you find yourself in Southern Africa, enjoying a Kruger National Park safari, and you have the time to go on other excursions, why not have a look at our Southern African bucket list to find your next destination. You might think that when you’ve seen one waterfall, you’ve seen them all. You’d be very wrong with this assumption; the Victoria Falls is unlike any waterfall you have seen before. The falls can be seen from both Zimbabwe and Zambia, but the view from Zimbabwe is far better. This is a top tourist destination when visiting Africa in general, not just Southern Africa. But if you do find yourself in Southern Africa with time and money to spare, it would be a crime to not visit the falls. South Africa has a reputation for being one of the top destinations to go Great White Shark Cage Diving. Even if you have never been diving before, this is an experience that you should have. Along the Southern coast of South Africa, near to Cape Town, you can enjoy a different kind of safari, the underwater kind. Shark cage diving is possibly going to be one of the most exhilarating experiences you will ever have, so if the opportunity comes your way, don’t pass it up. 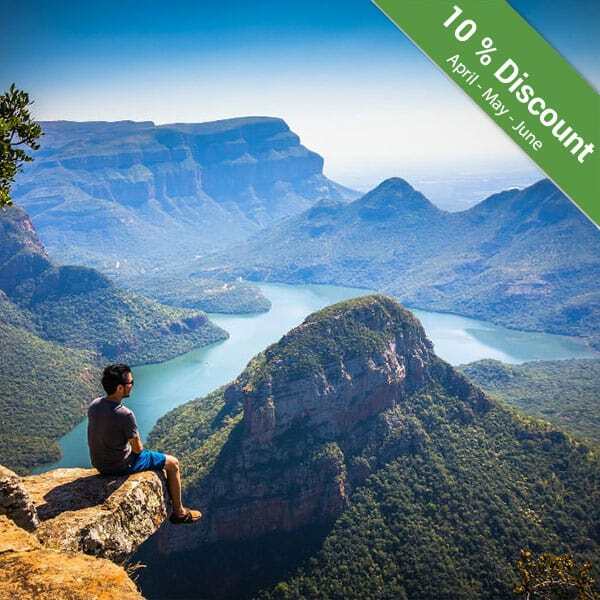 The most popular range of mountains in South Africa has to be the Drakensberg mountain range. But it is the Drakensberg Amphitheatre that remains the most photographed region of this mountain range. It might be a small area within the Drakensberg range, but the sheer cliff walls are truly something to behold. You can climb the Amphitheatre, if you have the time and the inclination, and take in one of the most beautiful views on earth. Namibia is a beautiful and often surreal country of desert landscapes, with mighty red sand dunes. The Sossusvlei is one of best places in Namibia to see the dunes and is found in the southern part of the Namib Desert. Starting and ending your days on holiday watching the sun rise and set is a humbling experience, one that will you will remember for the rest of your life. 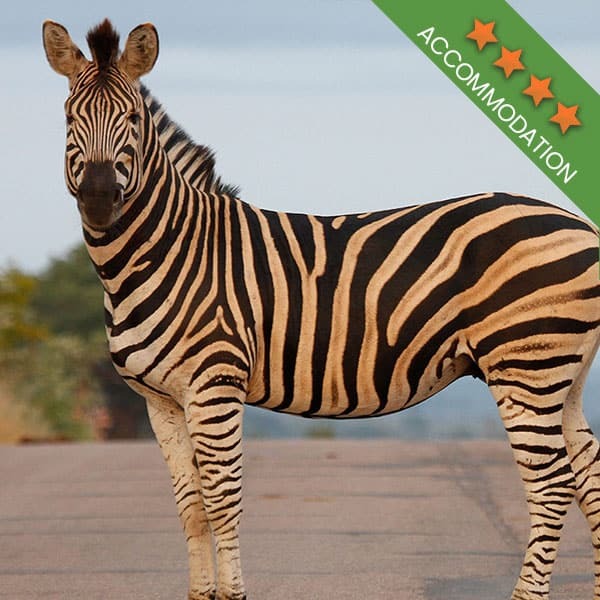 It is difficult to choose where to go when you get to Southern Africa, but one thing is a must: Kruger National Park safaris. Book yours today.